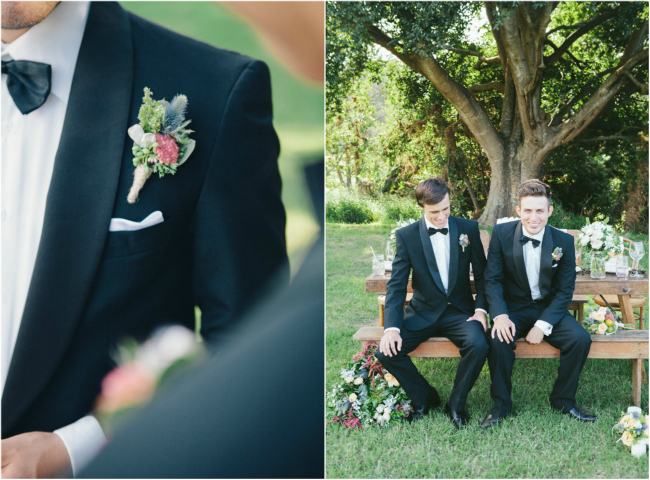 Suits Direct is the Sunshine Coast’s leading men’s wedding suit retail and hire specialists. Suits Direct is the Sunshine Coast’s leading men’s wedding suit retail and hire specialists. We stock an extensive range of menswear from vintage suits and classic cuts right through to the latest European design ‘slim-cut’ collections. Specialising in weddings, the friendly team will find you the perfect suit to fit your wedding style. We personally measure you and each suit is adjusted to fit you perfectly. Our showroom is located in Mooloolaba and our staff are trained to assist you with selecting a perfect style and fit for your occassion. Looking your best is guaranteed. Check out our Facebook page for all our latest collections and on-trend fashion advice.